Any time - day or night. 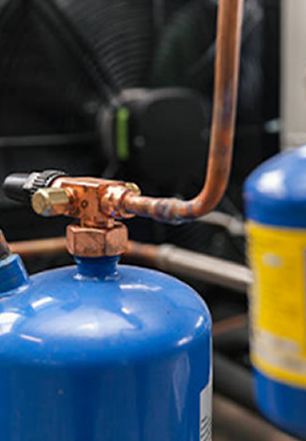 For more than 40 years, All Boro Refrigeration has been repairing all makes and models of refrigerators - and Sub-Zero Appliances - throughout NYC's 5 Boroughs and Long Island. We provide Top Service and Low Prices. Our insured, trained mechanics deliver the highest quality work and same-day service within one hour. 7 days a week, 24-hours a day, including Saturdays, Sundays and Holidays! Any time: including weekends & holidays. 1 Hour Emergency Service Available. We guarantee our work. Serving Nassau, Suffolk, Manhattan, Brooklyn, Queens, Staten Island and Westchester. © Copyright 2018 All Boro Refrigeration. All Logos Copyright Their Respective Owners – All Rights Reserved. Website designed by:MJW Media, Inc.